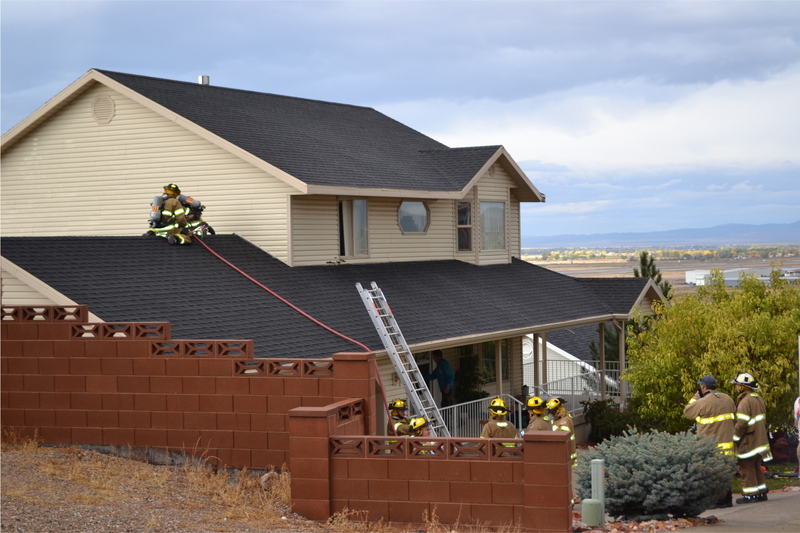 CEDAR CITY — A bolt of lightning struck a house on 2475 West Circle in Cedar City during a downpour Sunday, starting a small fire and causing minor damage to the home. 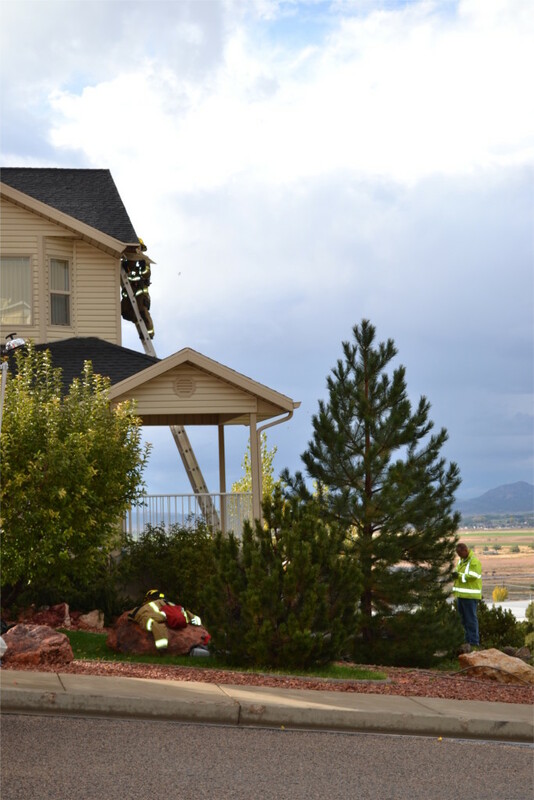 The lightning struck at about 3:30 p.m. and was so loud, one resident said, that he thought a plane had hit the house. The Cedar City Fire Department was called to the scene at 4:09 p.m. 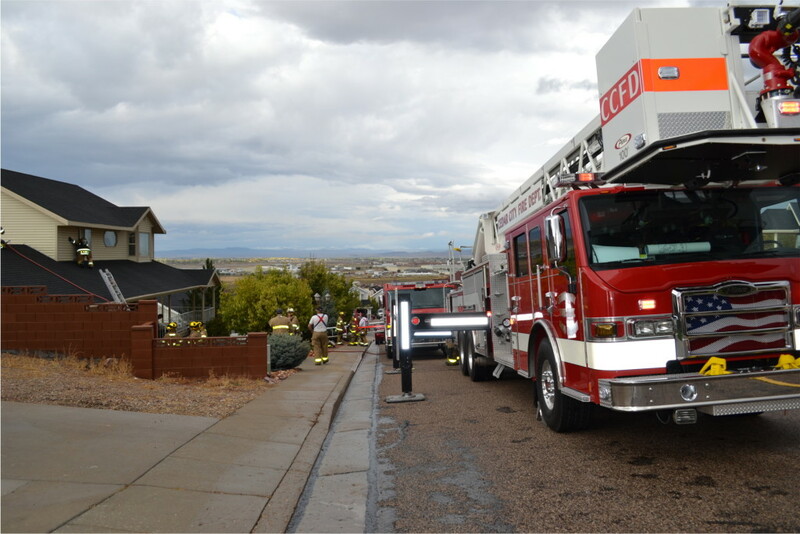 The power company had already been called out, and had turned off the power to the home; they reported smoke but no visible flames, Cedar City firefighter Lowell Sorensen said. 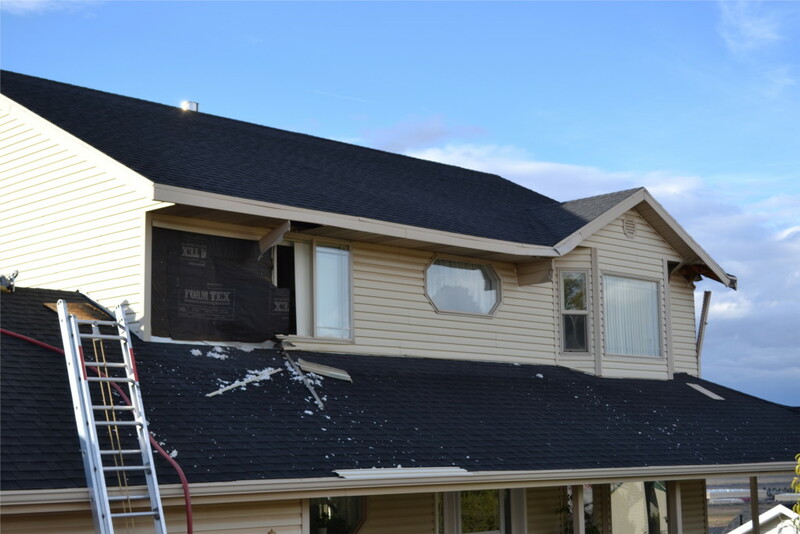 It looked like the lightning struck the front right corner of the house, followed paneling across the front and then exited in several points in the back of the house, Sorensen said. 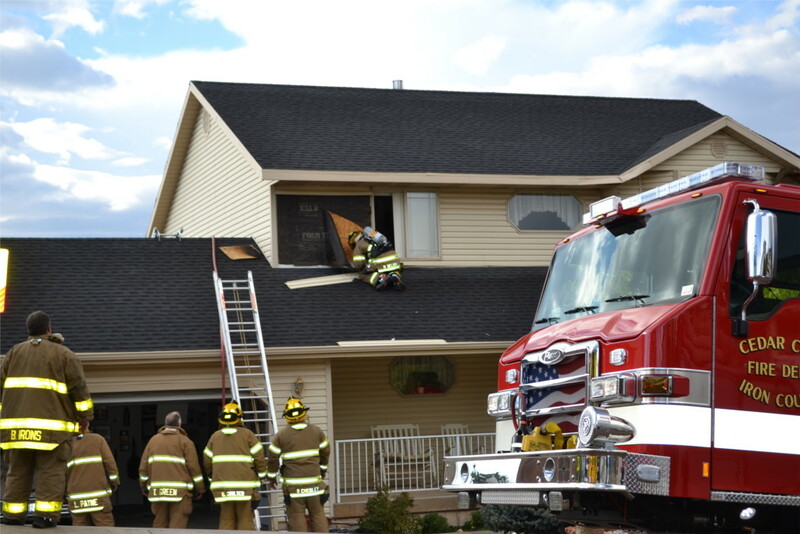 The lightning started a small fire in a space between the attic and the roof, and firefighters had to cut through the roof to get to the flames. 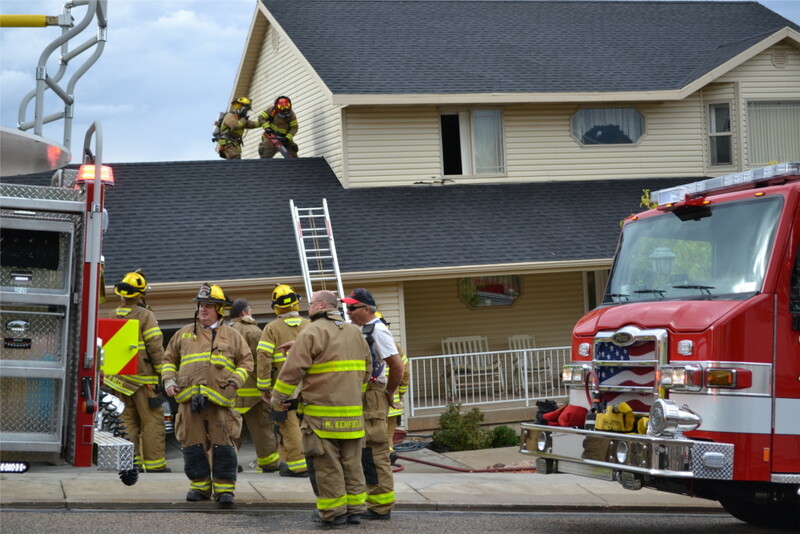 “The fire itself was contained to a small area, it was just hard to get to,” Sorensen said. Damages to the house are estimated at about $8,000. Gold Cross Ambulance reported to the scene, but no one was injured by the strike, though one resident said that the dog was quite startled. 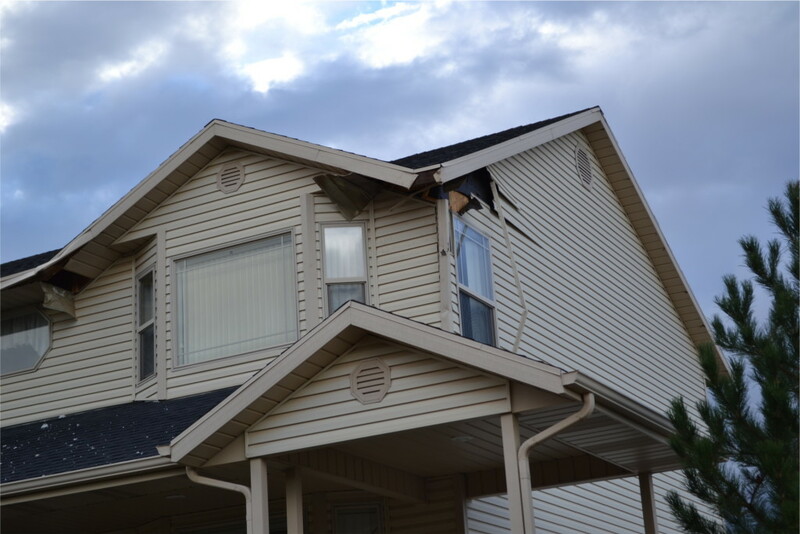 In his 13-year career, Sorensen said that he had only responded to three cases of a house being struck by lightning.